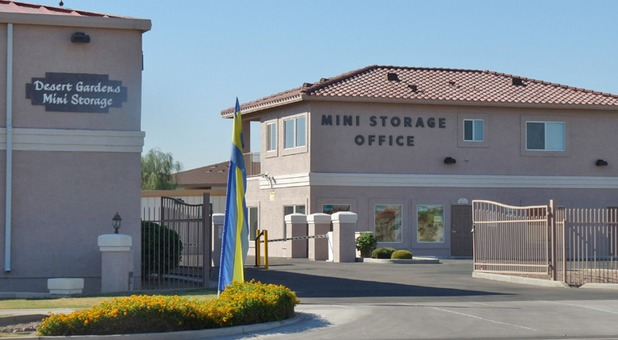 Desert Gardens Mini Storage is perfectly placed between I-10 and Highway 101. We’re conveniently located near Luke Air Force Base, Litchfield Park, Surprise, Avondale, Goodyear and Westgate. The US Post Office, Sonic Drive-In and Desert Gardens Apartments are just a few minutes away from us as well. 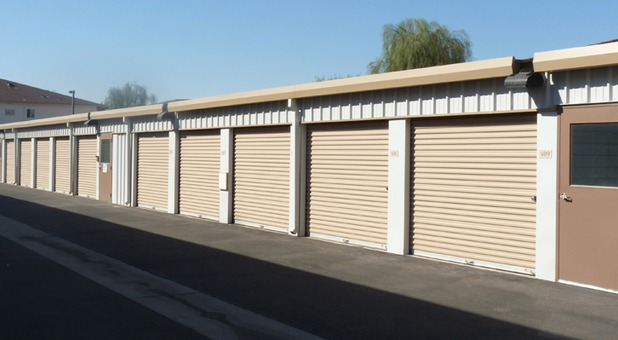 Desert Gardens Mini Storage offers quality, value, and service at fair price. Not many facilities can do what we do. We’ve been the top storage solution to the greater Glendale, AZ area since 2006 and we don’t plan on stopping anytime soon. When you store with us, we’ll make it our personal mission to keep your belongings safe and treat you like family every step of the way. We offer and air cooled units that help protect antiques, furniture and other valuables from temperature fluctuations and moisture. 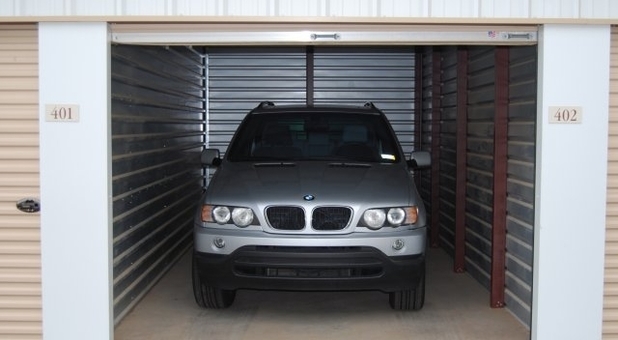 With drive-up access and loading tools, getting moved in and out will be a breeze and if you need extra vehicle space, take a look at our available parking spaces. 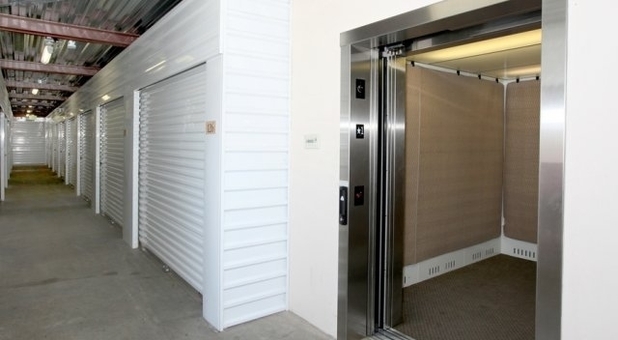 Of course, we implement features that will bring tenants comfort. With a state of the art security system and coded gate access, we’re able to keep eyes on the facility 24/7 and maintain strict control of who comes and goes. 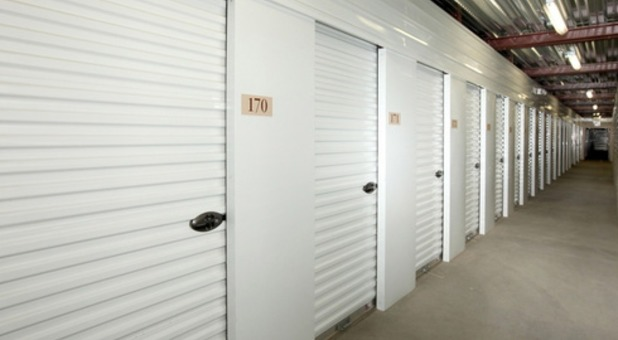 Find a facility within 5 miles that offers a similar unit at a lower price and we’ll gladly price match them so that you’re able to take advantage of a superior storage experience. Absolutely! Their service for me has been awesome!